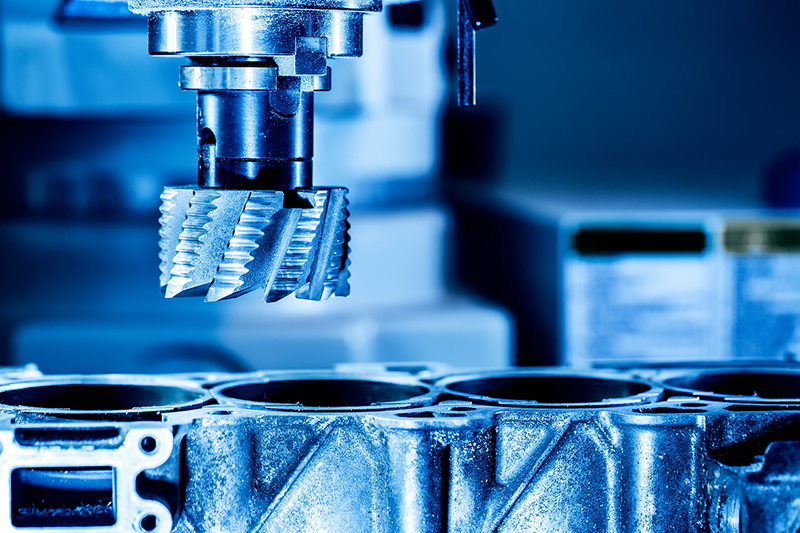 With its variety of markets and products, the manufacturing industry faces various strategic challenges, such as product development and positioning, market entry, and dealing with disruptive technological innovations. Just as the distinct markets are individual, the strategic challenges of our clients are specific. We have been supporting executives in the manufacturing and automotive industry since 2010, using our process of understanding and analyzing the strategic interactions of various stakeholders, such as competitors, suppliers, dealers, major customers, market entrants, unions, and regulatory forces.